vacation time was spent in San Juan. 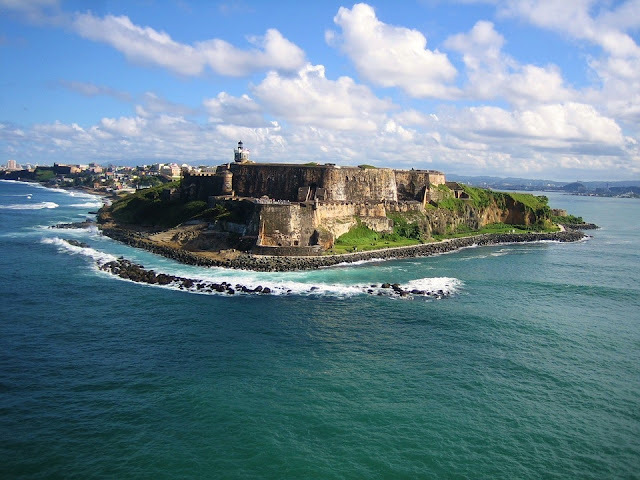 is on the Atlantic Ocean, and is unlike any other part of the island. 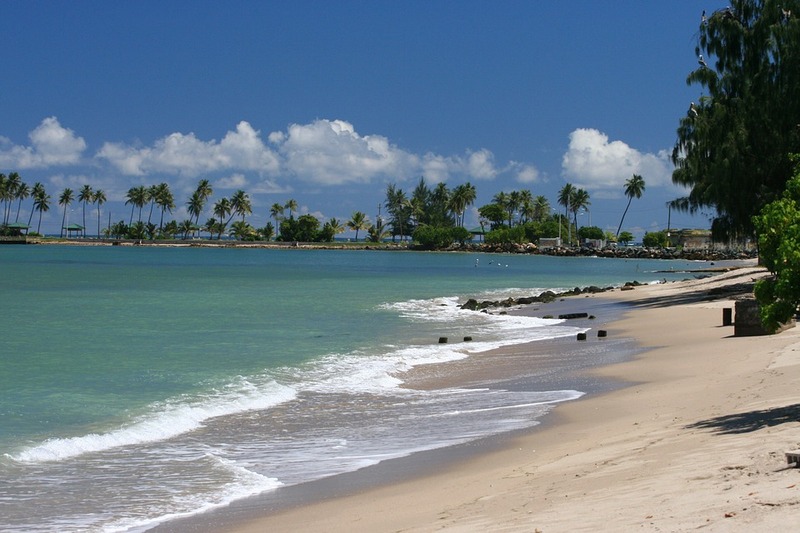 The northern landscape is bordered on the south by lush tropical forests and mountains, and to the north are the Atlantic coast beaches. The regions in Porte Atlantico are Camuy, Hatillo, Arecibo, Barceloneta, Manati, Vega Baja, Vega Alta, Dorado and Toa Alta municipalities. Visitors will discover beautiful beaches in all sand colors. In contrast to many other Caribbean islands which border on the Atlantic coast, many of the Atlantic coast beaches in Puerto Rico have natural pools protected by limestone walls. 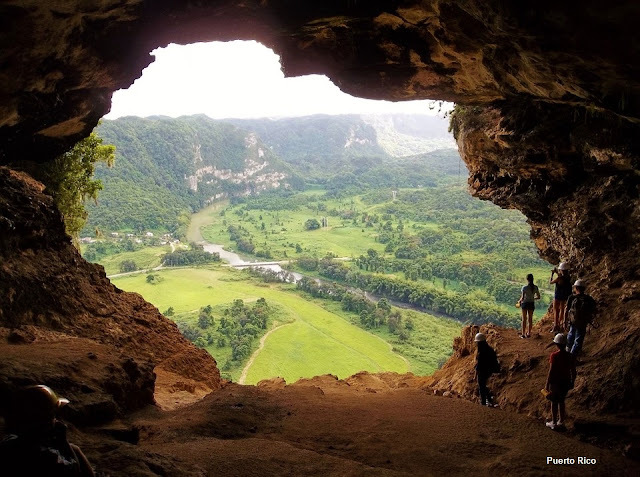 Camuy - Attractions in the region include the Rio Camuy Cave Park, the third-largest cave system in the world. Trolleys take you down to cave entrance, and you will be able to view the tunnels, caverns, stalagmites and stalactites. Arecibo is located in the rolling hills of the island, and home to the world's largest single dish radio telescope - the views are magnificent. Arecibo also has another popular attraction, La Cueva del Indio, where you can view ancient petroglyphs (rock carvings) of the indigenous Taíno Indians. 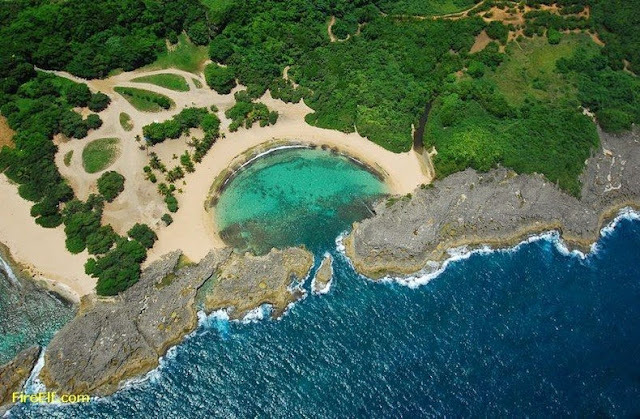 In Hatillo Playa Saldinera Beach is a must stop for snorkeling. The waters are crystal clear, and the rocks create a natural pool which is only 4-5 feet deep. 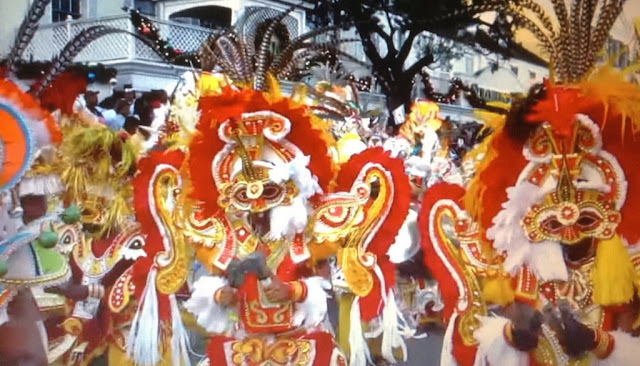 Barceloneta is known as La Ciudad de las Piñas (pineapple city), because of the numerous pineapple plantations. It is home to the largest pharmaceutical complex in the world, and famous for its black sand beaches. Manati is the pineapple center of Puerto Rico, and fruits, coffee and sugar cane are also grown here. Maniti is surrounded by lakes, lagoons, springs, and rivers. Dorado is an upscale resort community filled with luxury hotels and several championship golf courses.